Norbulingka Park was once the summer palace of Dalai Lamas. 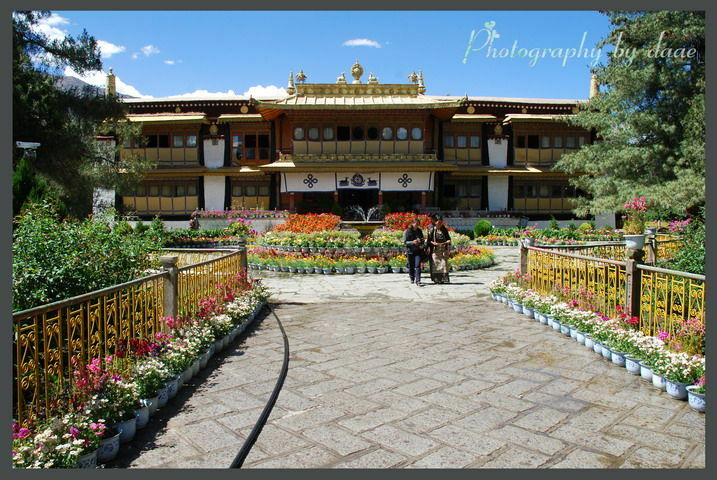 The park is a classical combination of the Tibetan religion, art and architecture. And as a famous sight of Lhasa, Tibet, it was added to the List of World Heritage as an extension of the Potala Palace by the UNESCO in December 2001.